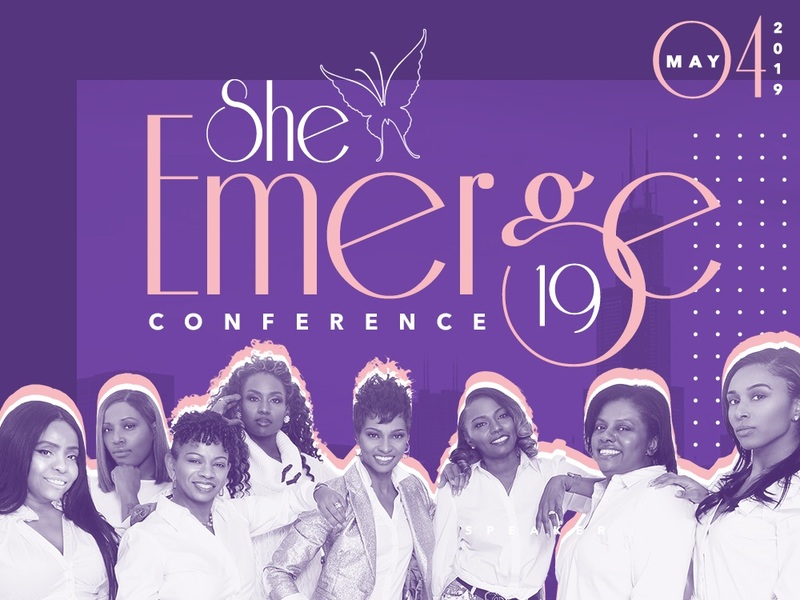 Join us Saturday May 4th, 2019 for the She Emerge Annual Women’s Conference. The She Emerge Annual Women’s Conference is a full day packed with Powerful Speakers, Incredible Vendors, Awards and so much more! To be presented at the 2019 Women’s Conference.